Each year, the Amory Award recognizes great achievements in Youth-led activities, in particular, adventures lasting more than four days in length that are planned, executed, and logged by Youth under 18 years of age. Our judges were thrilled to have so many exciting adventures to review when selecting the 2017 Amory Award recipients. With so many great adventures to choose from, it was difficult to narrow down our winners. 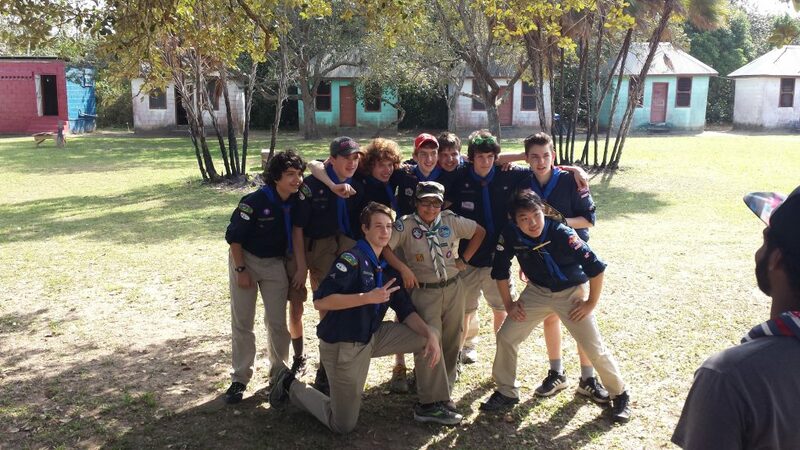 In third place, the 23rd Ottawa Venturer Scouts presented their Adventure to Belize, where they shared their own knowledge with and learned from a group of Belizean Scouts. Their initiative in planning, fundraising, and executing this adventure deserves attention, and we hope that their report will provide some inspiration for others international Scouting trips. 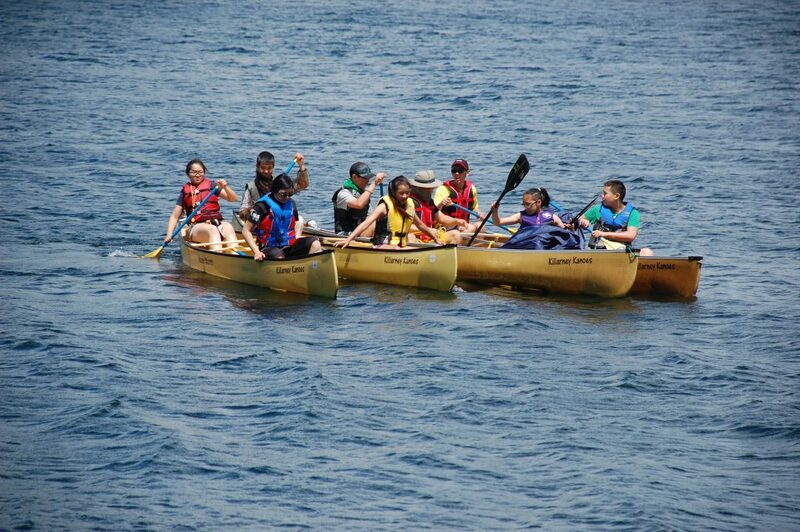 In second place, we have a canoeing adventure into Killarney Provincial Park by the 5th Unionville Scout Group. Despite the less than favourable weather, and some unforeseen challenges, this Group came out of the trip with some great memories and some lessons learned. 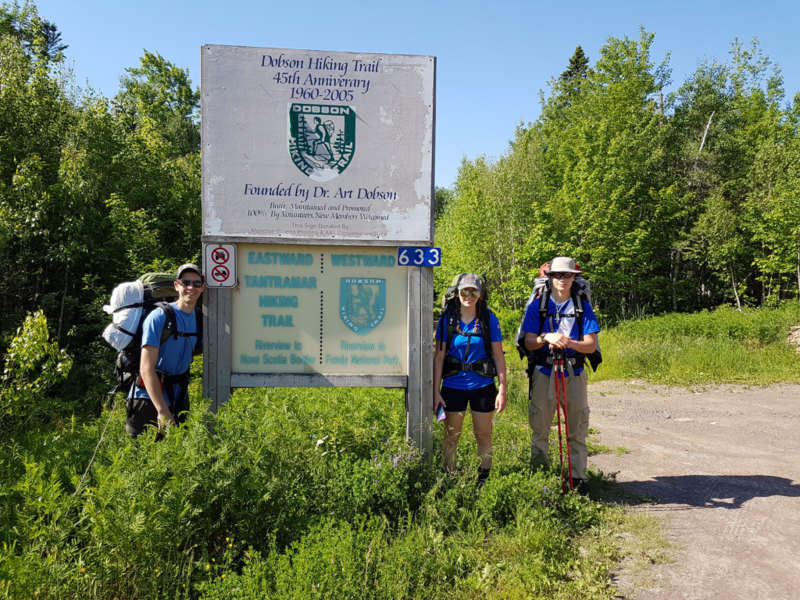 And in first place, we have the 1st Westfield Venturer Company’s hiking adventure along the Dobson Trail in New Brunswick. Their experience is a testament to human perseverance, and despite the bad weather and the resulting swampy, muddy terrain they were forced to endure, they had quite the memorable adventure. This year we are pleased to present reports from the top three Groups, as presented by their members. We hope you will enjoy reading about their Youth-led adventures firsthand. Each of the three winning Groups should be proud of their achievements. Hopefully you will take some inspiration from their accomplishments.